This fabulous organization has a program that allows homeless participants to fix up their bikes. 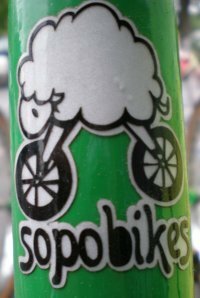 Sopo bikes looks like something that may be of interest to MadHousers volunteers as well. I know there are many cyclists among us who could use their service.